Every time somebody slams the door on another indie singer songwriter, one who has a battered heart and who is compassionate and has a guitar at the ready, they will have us to deal with. 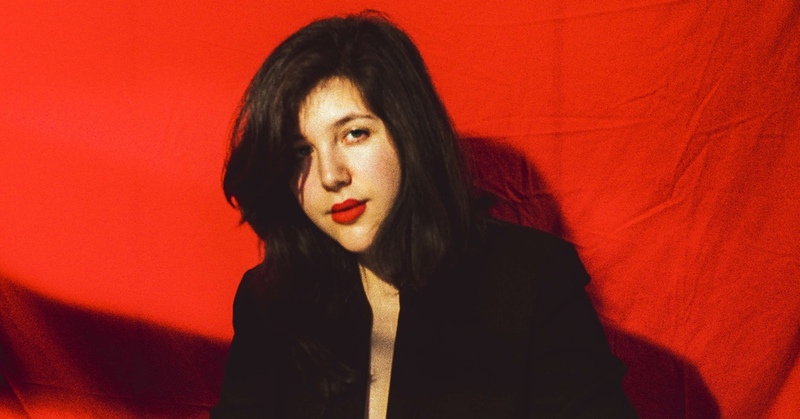 Because who knows we may be dealing with the next Lucy Dacus. That’s how she started, using her voice to dress up stories about the trivia of life in her native Virginia accompanied only by a delightfully badly strummed guitar. And look at her now: raising the literary bar of lyrics even higher and broadening the element (strings, horns, samples, effects...) on a second album, Historian, that caresses artistic heights that others can only aspire to. Her beginnings were like those of many others, but her end...her end...why the hell are we using the word end when talking about Lucy?